Are you a bookworm? Even when it's dark? 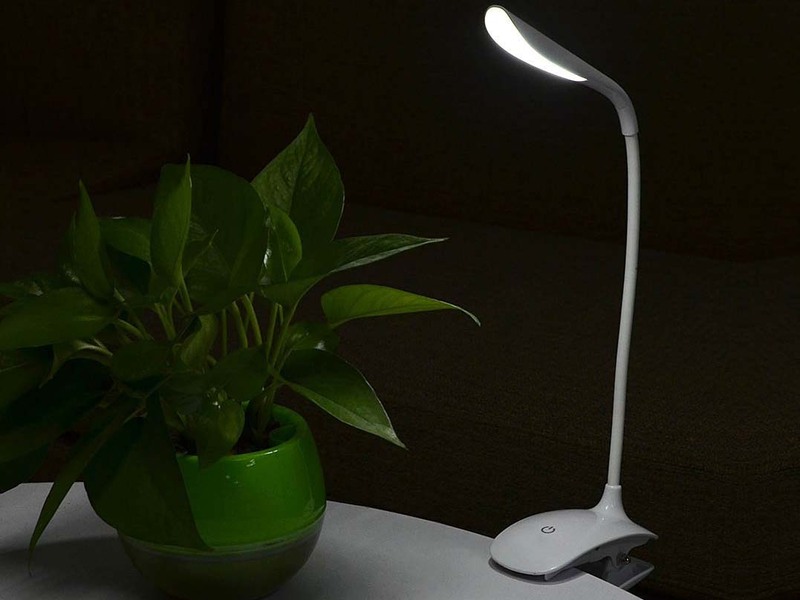 A light in the darkness: The LED reading light! Are you and your book(s) attached at the hip? Then you must spend your whole day, from sunrise to sunset, with your nose in a book. After all these years, your parents must be asking themselves what you really look like because they only ever see you with your head in a book. But what can you do where there isn't enough light to read by. What about the times when squinting in a plane or in a caravan just isn't enough or when your parents are at your door making sure you've turned your light off and are asleep. 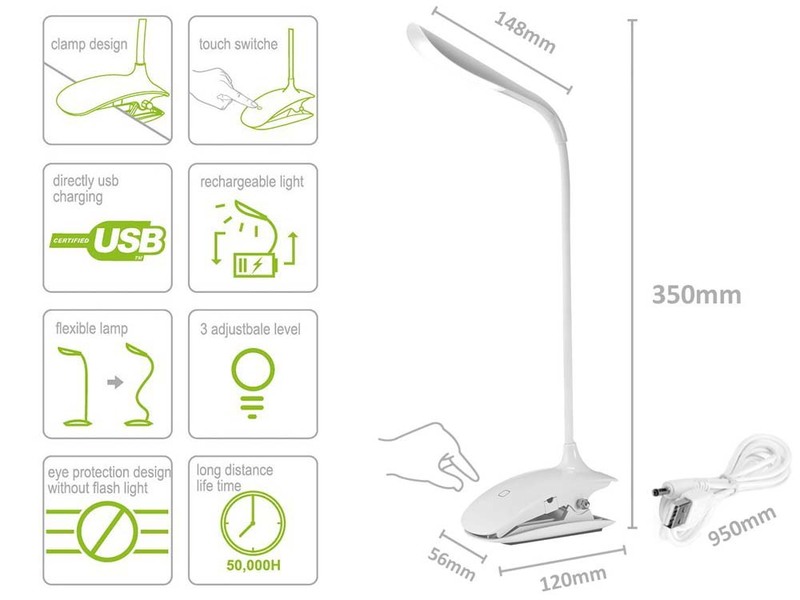 The LED reading light means you will always have access to a (secret) source of light. Light the way when all you want to do is read! You can clip this handy pocket lamp to the top of your book so that it lights the pages without lighting the room. 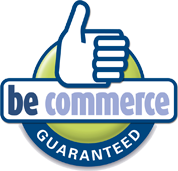 It's also really easy to take it with you wherever you go. You can collapse it so that it will fit into the smallest of pockets. 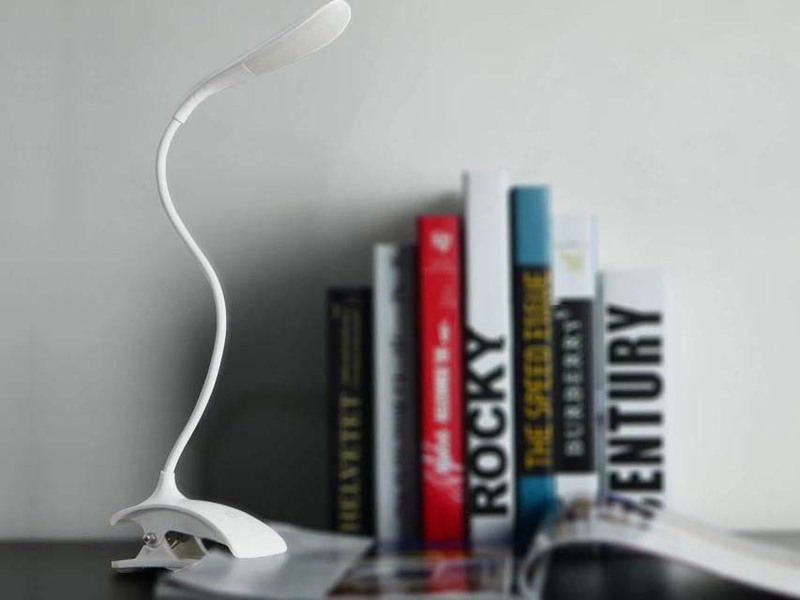 Dear bookworm, light the way when all you want to do is read, read, read with the LED reading light!